you already have been at the shop and don’t know how to get sales? 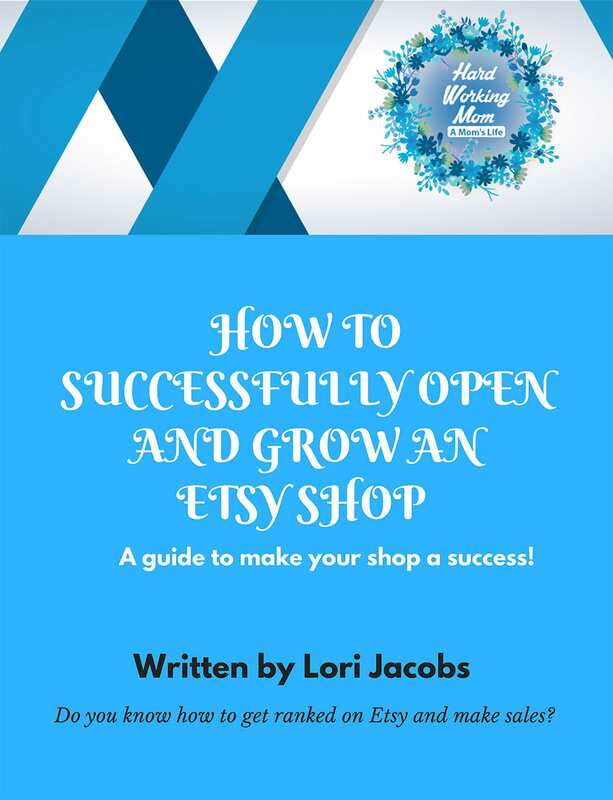 There are several components to a successful strategy for an Etsy shop. success. Get 40 free listings for a new shop. strategy is for your business? success. Get 40 free listings to open a new shop.